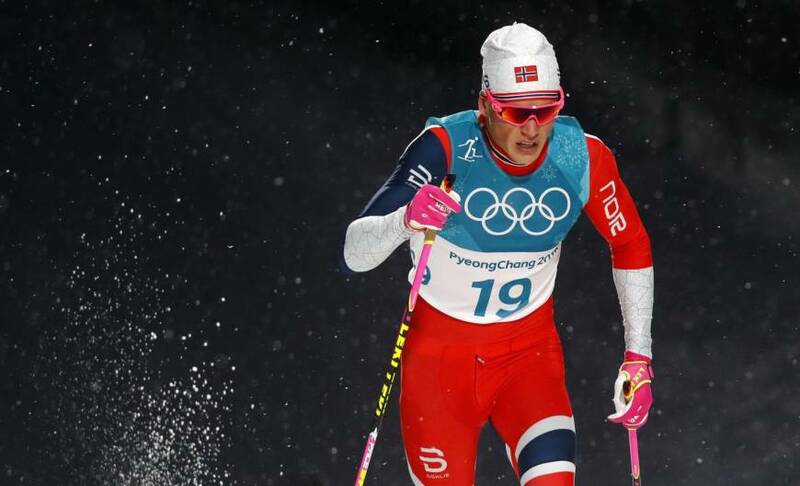 GANGNEUNG, SOUTH KOREA - Johannes Hoesfolt Klaebo powered to a stunning victory in the men’s sprint classic on Tuesday to claim another cross-country gold medal for Norway with a dominant performance in the final. 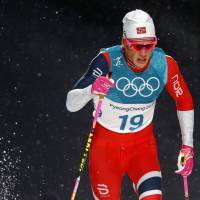 After a disappointing 10th-place finish in the men’s skiathlon, 21-year-old Klaebo was in the mood for revenge as he lined up for the qualifiers. 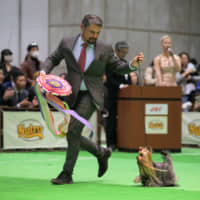 The two men thundered toward the finish line, both lunging to cross first, and after a photo finish the Italian was declared the silver medalist. Maiken Caspersen Falla in 3:06.87 and Yulia Belorukova, another Olympic Athlete, took third in 3:07.21.